Use coupon code PRIVATE at checkout. HURRY! 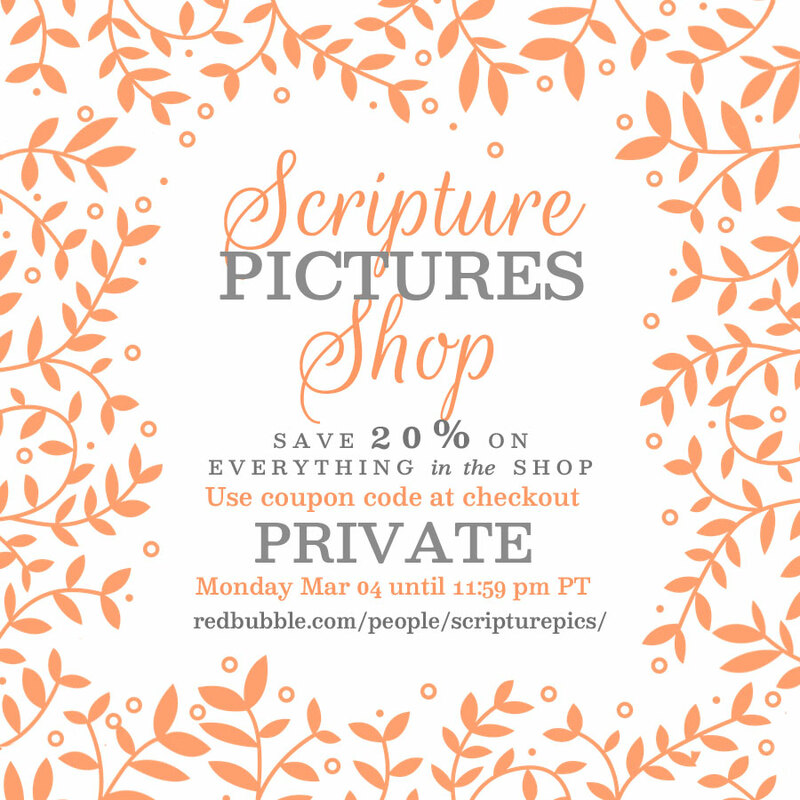 ENDS MARCH 04 AT 11:59PM PT!